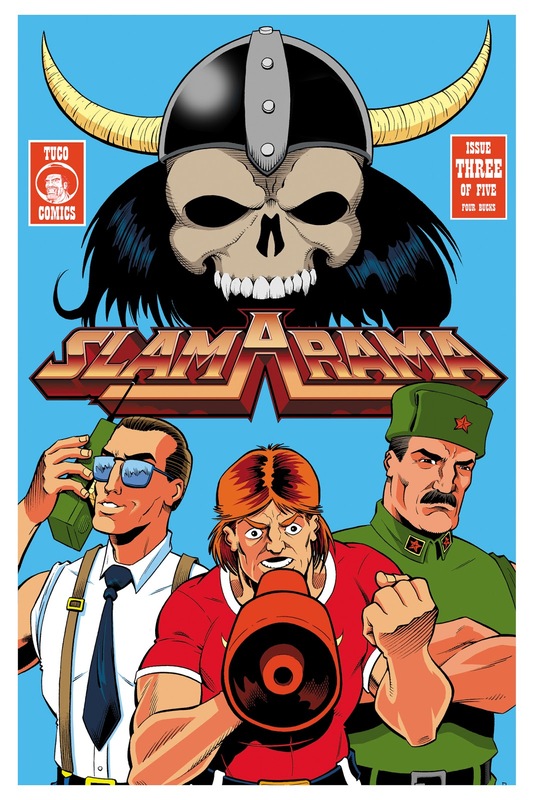 I'm a few weeks off my target date--I was hoping to be writing this closer to Christmas--but SLAM-A-RAMA #3 is finally at the printer! Hopefully this means it'll be on sale sometime around the end of the month. Watch this space for updates!